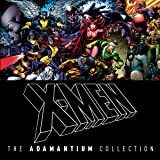 Collects X-Men (1963) #1, #57-59 And #141; Uncanny X-Men (1981) #142 And #500; Marvel Graphic Novel #5; X-Men (1991) #1-3 And #30; New X-Men (2001) #114-116; Astonishing X-Men (2004) #1-6; And All-New X-Men #1-5. It's the best and brightest moments from the mighty mutants' long and storied history like you've never seen them before - and packed with extras! 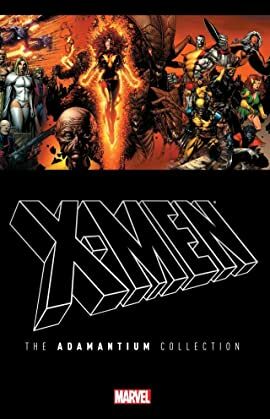 Thrill to the X-Men's debut, seminal battles against Magneto and the Sentinels, the classic "Days of Future Past" and "God Loves, Man Kills" stories, Magneto's return, Cyclops and Jean Grey's wedding, Cassandra Nova's deadly attack on mutantkind, the discovery of a cure for mutation, the X-Men's exodus to San Francisco, and the original teen team's shocking arrival in the present day!